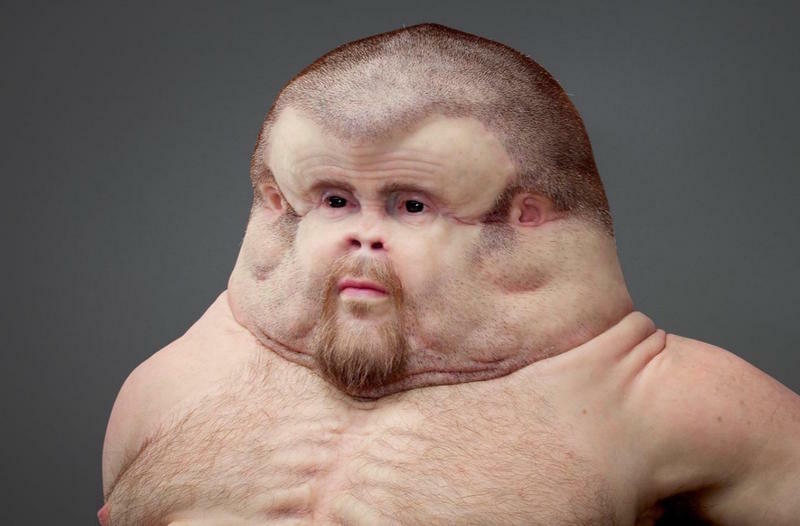 According to a safety campaign from the Transport Accident Commission, Graham is the perfect specimen for surviving a car accident. Let’s learn more about him, shall we? 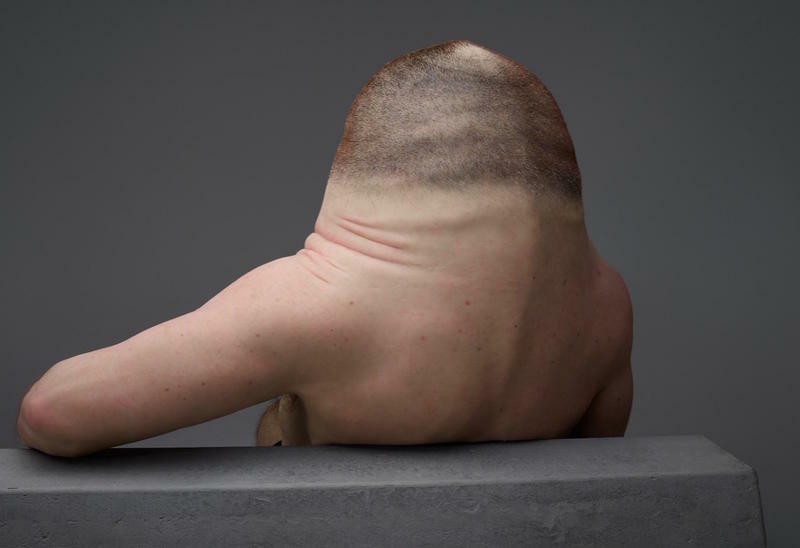 The sculpture, in collaboration with Melbourne-based artist Patricia Paccinini, has no neck, a flat face, bags of air in his chest and stomach, and knees that bend in all directions. 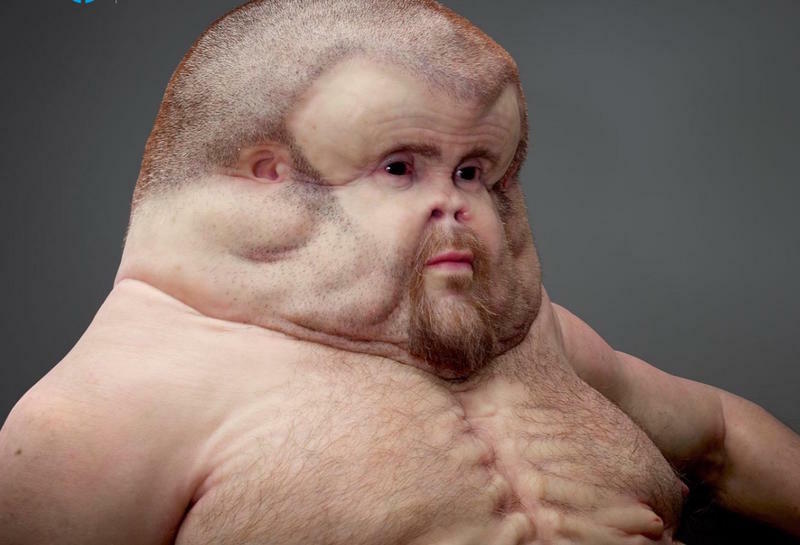 The nightmarish form Graham takes up is what the human body could look like if it were to evolve to withstand violent car crashes. 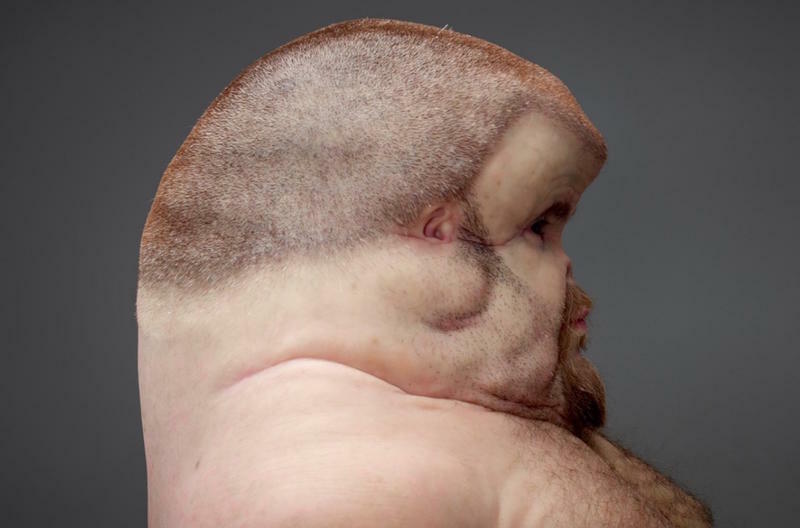 Graham might not have the “perfect” body type as deemed beautiful by society. But beauty is fleeting and it sure as hell doesn’t make a difference when you’re involved in a car wreck. 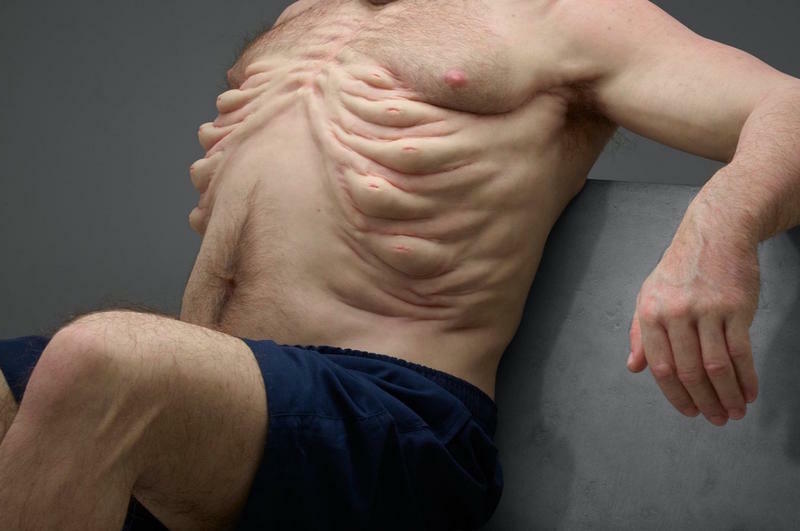 If the difference between surviving and death is looking like a Jabba the Hutt, well, which one would you choose? Better buckle up. You can view a 360-degree view of Graham online right here.